Now thats the way to promote our class! well done to Plymouth council in some way? 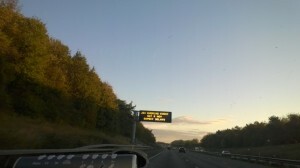 or even the highways agency?